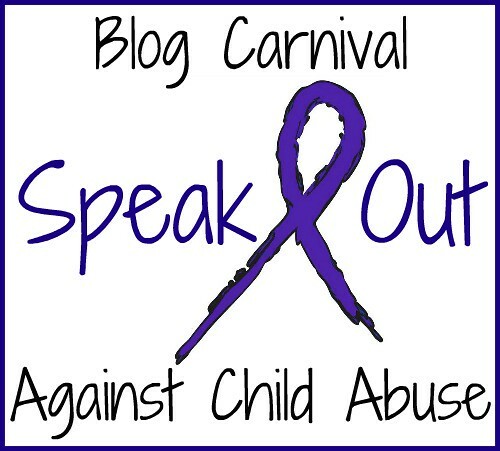 The Blog Carnival Against Child Abuse is a monthly event. Its purpose is to raise awareness about the serious issue of child abuse. All forms of abuse—physical, emotional, sexual, spiritual, verbal—are discussed. 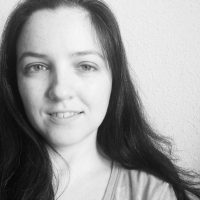 We highlight blog posts, from child abuse survivor stories and their art & poetry, to child abuse as a topic in the news media, as well as PTSD, dissociation and other areas of the abuse "aftermath" that adult survivors are forced to deal with. 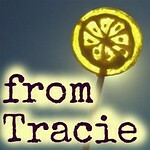 We link to hopeful posts about therapy, recovery and healing from abuse. All forms of child advocacy and awareness are included. The March edition of the Blog Carnival Against Child Abuse will be hosted at Hope for Trauma. Our theme this month is Spring, and I love the direction that Hope is taking it, "I want to focus on the word “spring” itself as an adjective. How does one move forward and recreate their reality? How can you spring forward when the pull is nothing but backward? Moreover, how do you know when it is ok to just take a break from springing forward and embrace where you are?" The deadline for submissions is March 23rd, and I'm excited to see what y'all will share this month. The purpose of the Carnival is to share important posts with others who may not be frequent readers of an author's blog, and expose one's work to a wider audience. There are so many wonderful bloggers who are contributing to the cause of ending and recovering from child abuse. If you, as a reader or author, know of other blogs that you find helpful, please encourage them to submit to an upcoming issue of the Carnival Against Child Abuse; and please bookmark that page so we can continue to receive high quality submissions from a wide swath of bloggers.